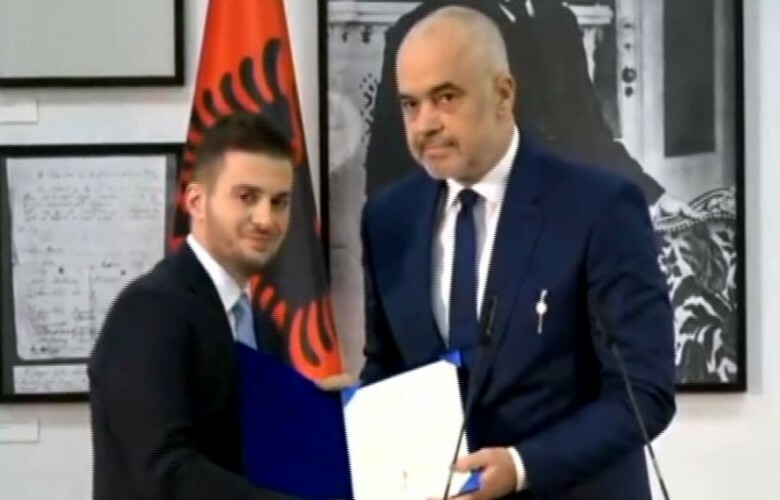 On Prime Minister Edi Rama’s first day also as the country foreign minister on Wednesday, he handed over the institution’s leadership to the current deputy minister – 26-year-old, Kosovo citizen, Gent Cakaj. “This is the shortest speech in my life. In my function as the country’s foreign minister I delegate to Mr. Gent Cakaj the leadership of this institution and its representation to international organizations,” Rama said in front of the foreign ministry staff and while being broadcasted at his own public news station, ERTV. Cakaj, who has indirectly faced criticism over January after Rama announced he’d be proposing him as the country’s new foreign minister despite his political inexperience, young age, and Kosovo citizenship, addressed experts’ comments after Rama’s speech. “The delegation of competences to a young deputy minister like me has seemed a mistake instead of an energy and creativity source to some people,” Cakaj said. “After the first wave of fire passed, I feel somewhat more relieved, above all else because being a leader with delegated powers under his close observation is a guaranteed start in the light of a fire made of unfounded allegations and prejudices,” he added.  Rama’s decision to assume the role of foreign minister came as a result of President Ilir Meta’s refusal to decree Cakaj as the new Albanian foreign minister after Rama dismissed current foreign minister Ditmir Bushati. In his decision, Meta took into consideration the importance of avoiding any constitutional crisis which could place Albania in a harmful position in regards to the international arena. Rama was sworn in by Meta in an official ceremony only a day earlier, on Tuesday, after his appointment as the country’s foreign minister was approved by a parliamentary majority which lacked the opposition.